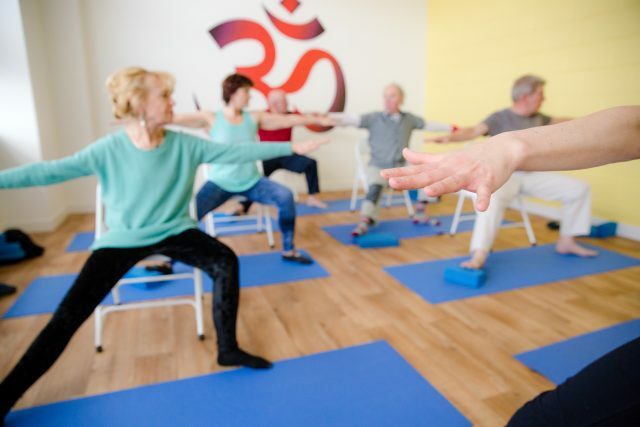 This yoga class is specifically for people living with Parkinson’s. Traditional yoga practices will be adapted as required to suit all abilities and levels of mobility. Classes will focus on expansion and moving to the edges of our bodies, grounding and balance, chest opening and spinal mobility and relaxation. Classes are small- maximum 10 people- and will provide a friendly and relaxed atmosphere in which to work. If you’re unsure if this course is appropriate for you, please feel free to call for a chat. I will be back from my travels at the beginning of May. Would there be a space available in this class then do you know?